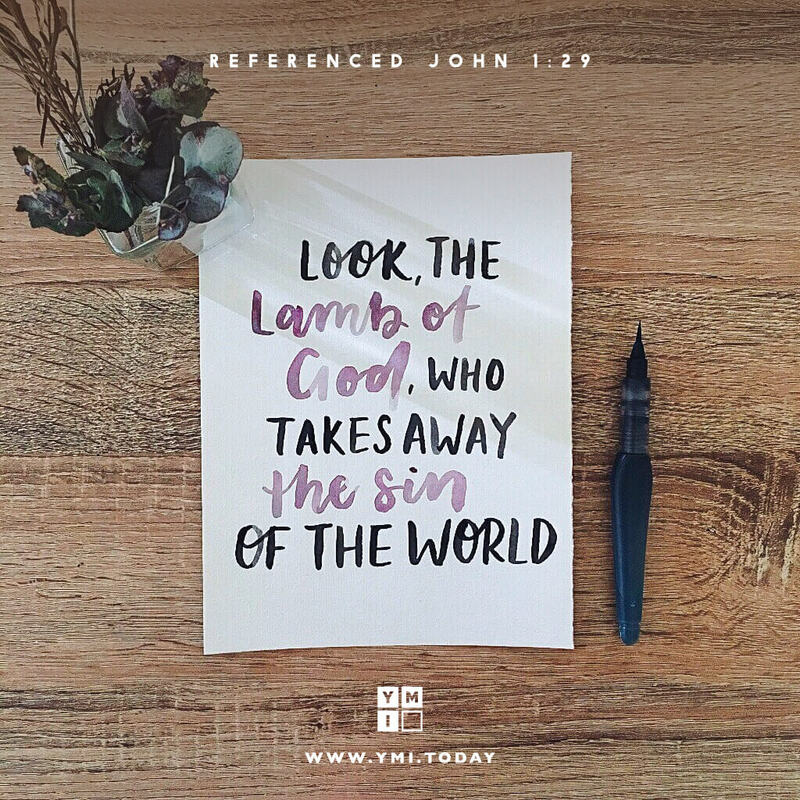 The Lord Jesus Christ is “the Lamb of God who takes away the sin of the world” (John 1:29). He is also the source of spiritual illumination that makes those who follow Him “the light of the world” (Matt. 5:14). But in eternity He will be the Lamp that lights our way (Rev. 21:23). What a thrill it will be one day to live in the light of the Lamb!